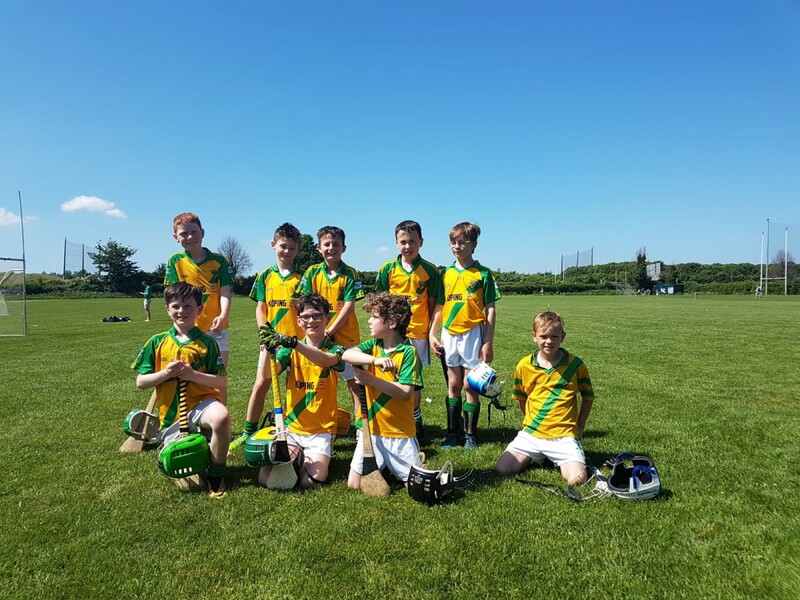 Faughs GAA Club » U10 hurling festival in TYMON Arena! 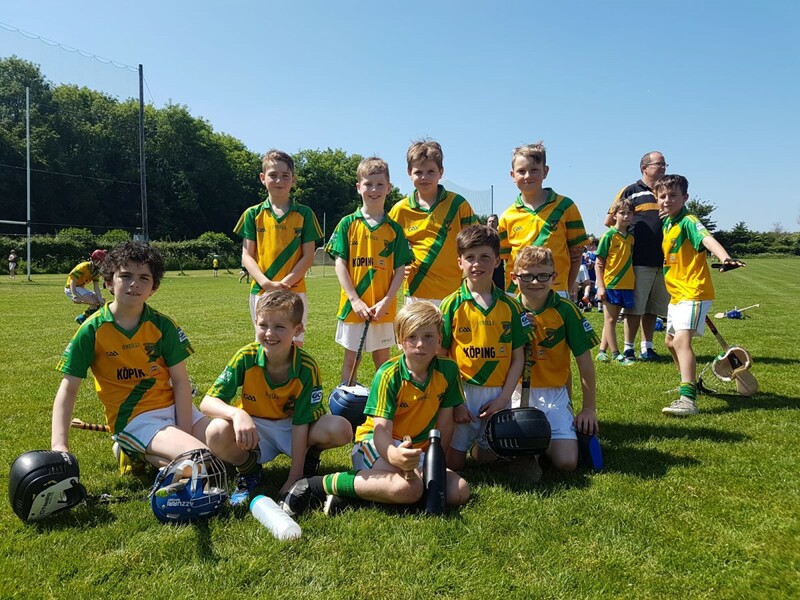 LUCAN & SKERRIES U10 teams were welcomed to FAUGHS for BLITZ Sat 9th June with about 75 players taking part across the three clubs. 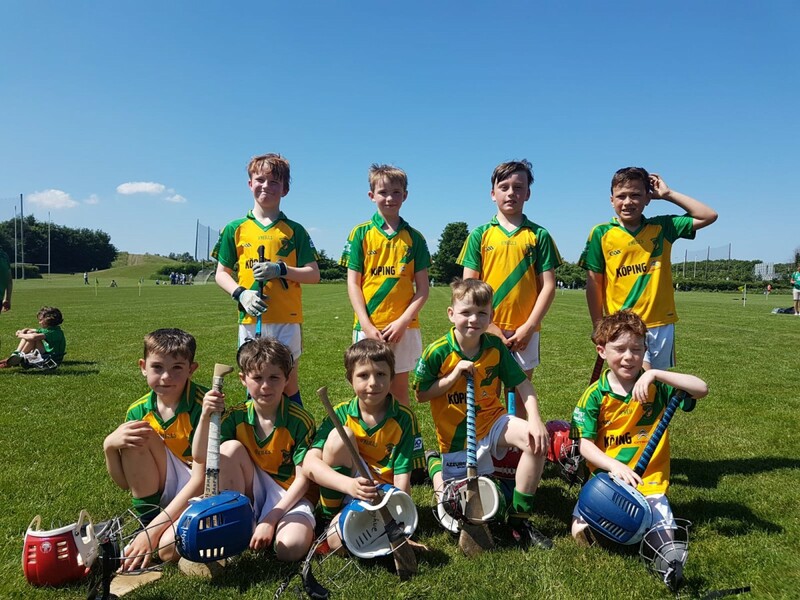 It was a fantastic morning’s hurling matching the glorious weather, and the format maximised the games and the fun for all. The teams were mixed for the BLITZ, and it was very pleasing to see strong collective and individual performances across the matches and one could definitely see improvement in skill levels as the games progressed. The one Team squad that rotates travelled to SCOIL CHONAILL and performed equally well there. Well done to all in representing their club so admirably and participating in what were two great events. Ted Duke, James Whitty & Jamie Sharpe at TYMON and Jack Moran at the away venue.